Vanuatu is back open for business with works completed at Port Vila International airport and the national carrier announcing additional flights from Auckland. “Due to strong demand Air Vanuatu will be adding a fourth weekly flight from Auckland to Port Vila,” chief executive officer Joseph Laloyer said. The airline has also increased flights from Sydney and Brisbane and is seeing solid forward bookings. “The Vanuatu Tourism Office has launched a new campaign to encourage Kiwis to ‘discover what matters’ in Vanuatu. It showcases what’s great about Vanuatu and what matters most,” Mr. Laloyer said. “We are anticipating strong growth for the second half of the year as a result of the campaign and our additional services from Auckland,” he said. 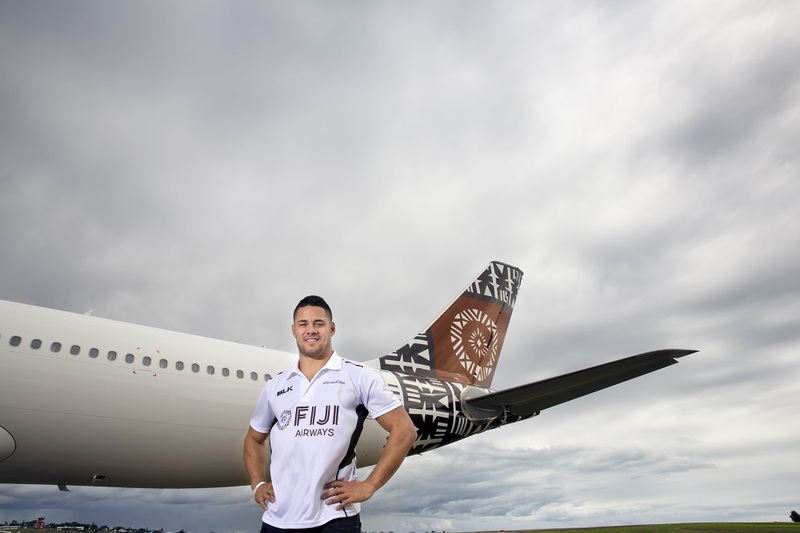 Following his touchdown in Fiji last week, the famous Fijian-Australian, Jarryd Hayne, has been announced as a global ambassador for the country’s National Airline, Fiji Airways. Supporting the airline’s efforts to promote the tropical paradise of Fiji to its key markets, the appointment sees the international sports star not only act as an ambassador for the airline, but also for the destination that he also calls home. “This is an exciting week for me…I have returned to the country half my family is from, I’m training with the best rugby team in the world, and I’ve been appointed an ambassador for Fiji’s national airline,” said Jarryd, speaking from Fiji. Malindo Air, a premium Malaysian-based carrier, and Turkish Airlines, a fast growing global carrier operating to 289 destinations worldwide, today jointly announced the start of interline partnership that enables both carriers to tap into new markets and making travel even more convenient for their guests. Thereby travellers can now plan their business or leisure trip, with Malindo Air-Turkish Airlines cooperation. Malindo Air currently serves more than 800 weekly flights to 40 cities in 12 countries in the Indian Sub-Continent, South India, ASEAN region, China and Australia with several new cities set to launch by the middle of the year. Turkish Airlines connects 240 international destinations and Istanbul, as the only city in the world having settled on two continents, serves as a main hub of Turkish Airlines. It offers the transcontinental advantages of its location in Eurasia and connects flights to destinations all around the globe easier than ever. Royal Jordanian and Qatar Airways have announced an expansion of their current code-share agreement, which will add six new destinations to ‌Royal Jordanian’s network. RJ will enhance Qatar Airways’ network with the addition of flights from Amman to Doha, furthering the existing Qatar Airways code-share on Royal Jordanian operated flights to Doha. Royal Jordanian customers will have access to more destinations on Qatar Airways global network such as, Dhaka in Bangladesh, Muscat in Oman, Karachi in Pakistan, Colombo in Sri Lanka, Perth in Australia, and Singapore, subject to regulatory approvals. 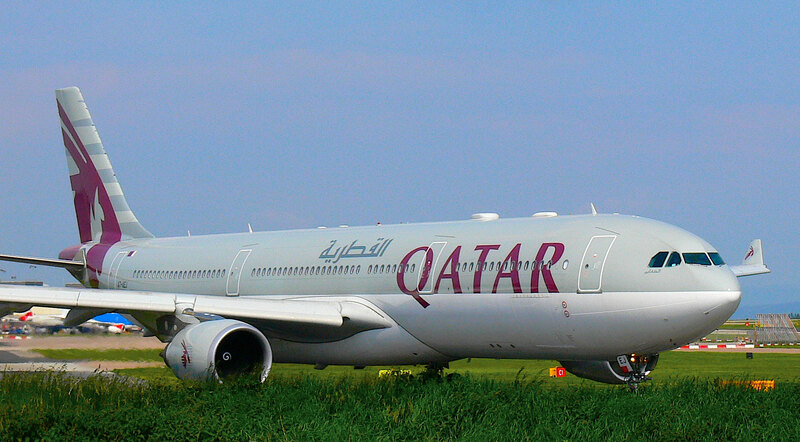 This expansion will open up 18 weekly flights between Doha and Amman, in addition to numerous new connections from the award-winning Hamad International Airport. Ethiopian Airlines continued its aviation technology leadership with yet another first African Airbus A350 XWB. In its successful 70 years of history, Ethiopian has been responsible for many firsts for the African aviation industry. The A-350 XWB will be the first airbus aircraft in the Ethiopian fleet and the first of its kind in Africa. All seats are fitted with the latest high-definition touchscreen personal monitors and a higher selection of movies, Television series and audio channels. Inflight Wi-Fi connection will be made available on this aircraft in the future. Passengers with smart devices can connect to the world while others can use the smart individual touch screens on their seats when the internet service goes operational. 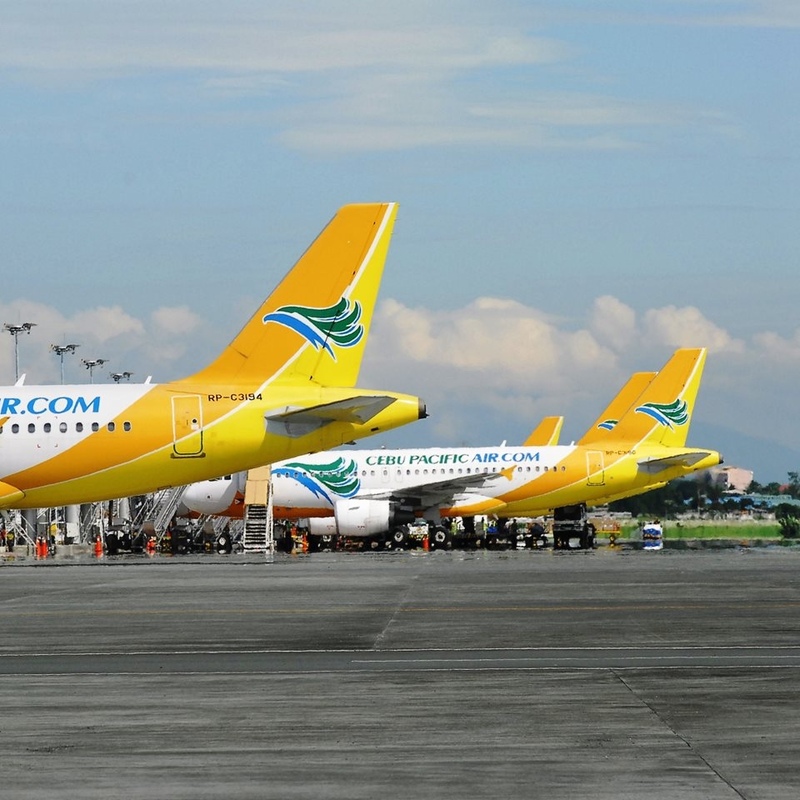 Cebu Pacific and the United Nations Children’s Fund (UNICEF) have announced a partnership to introduce the Change for Good program in the Philippines. Malindo Air is happy to announce that the airline will be offering exclusive fares to Business and Economy Class travellers for its Mid Year Deals 2016, to fully enjoy a premium full service. 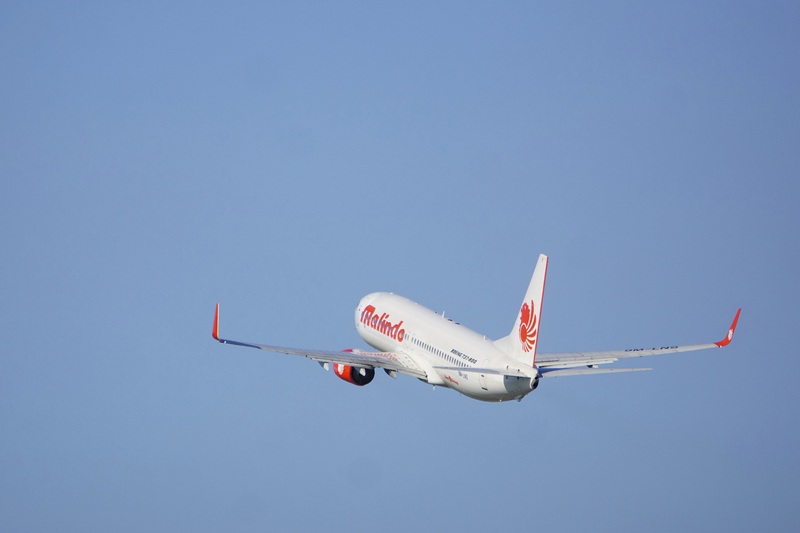 The full service airline is offering fares with great discounts, of which are available from now until 30 June 2016, and is valid for all purchases made online, over the counter at all Malindo ticketing offices and through travel agencies in Australia and New Zealand. Travel validity is from now until 31 October 2016. Prices start from $199.62 in Economy Class one way from Perth to Kuala Lumpur, and $459 for the same route in Business Class. Tigerair Australia customers will have more value and choice with the option of using PayPal as an online payment method when purchasing base fares and optional extras at tigerair.com.au, starting from today. Domestic fare payments made using PayPal will attract a booking and service fee of $4 per flight, per person. A booking and service fee of $6 per flight, per person will be charged for international fare payments made with PayPal. 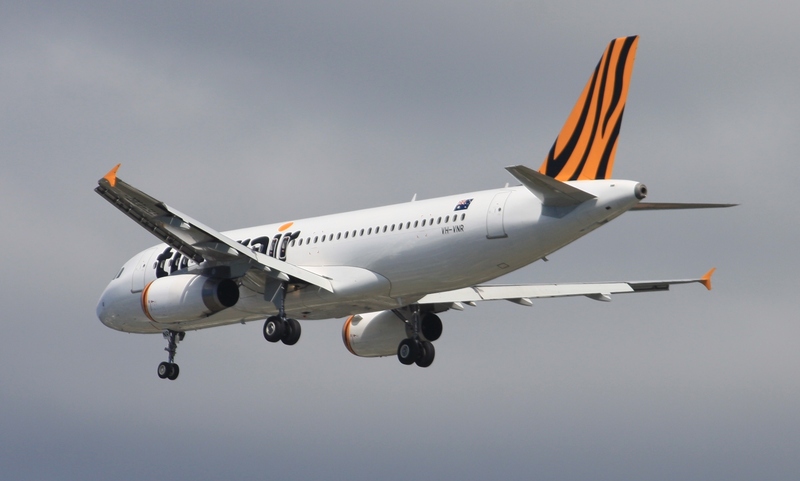 To purchase fares and extras using PayPal, customers simply select their flights on tigerair.com.au and log in to their PayPal account on the payment page.